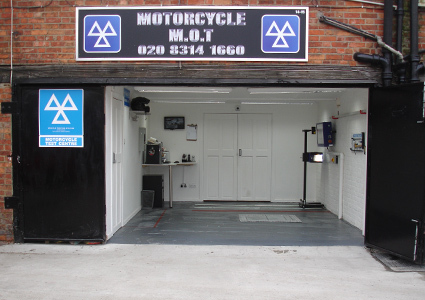 We are proud to say we have worked with bikes for over two decades and have vast knowledge on how to repair and tune to get the most from motorbikes during that time. Scooters or Mopeds are one of the fastest, cheapest and most enjoyable ways of travelling in London. There have never been more reasons to leave the car at home and use a Scooter. 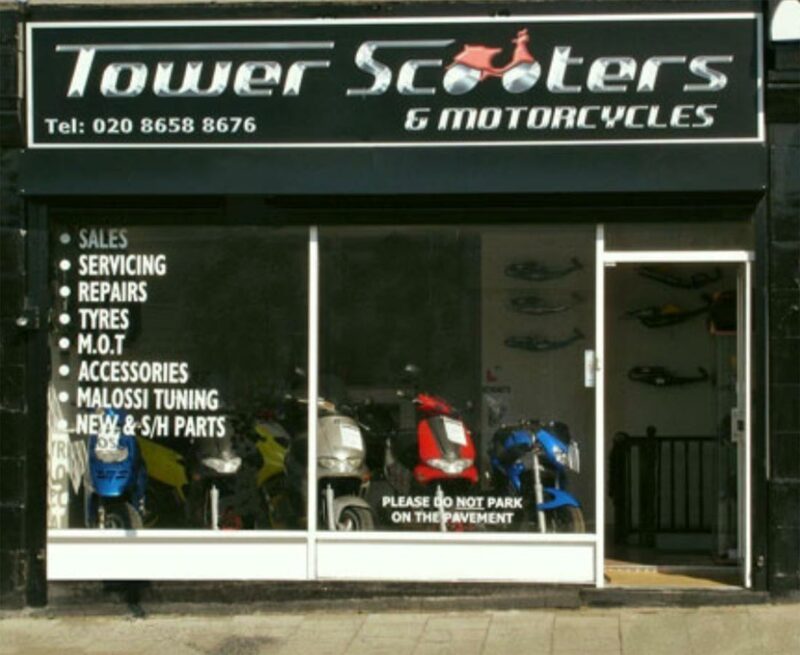 Here at Tower Scooters we have a clean, fully equipped workshop, which is run by fully qualified motorcycle and scooter mechanics, who work on all makes of scooters and motorcycles, specialising in Piaggio and Gilera. © Tower Scooters 2017. All Rights Reserved.